Although crime has been on the decline in Chicago as of late, carjacking is still a common occurrence throughout the city. 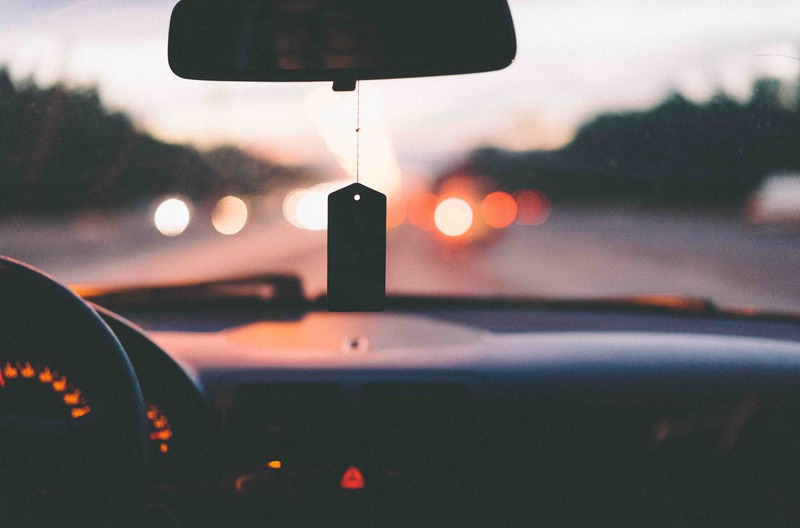 Due to the nature of a city/urban environment, many people live in close quarters who are using vehicles for their commute, leading to the prevalence of this particular crime. Car jacking crimes can take on many different forms. For example, carjacking is nearly always more of a serious offense than car theft due to the vehicle being taken by force or intimidation, or sometimes both. Certain actions leading up to the illegal obtainment of the vehicle may qualify as an aggravating factor to your offense. Under Illinois law, an aggravated carjacking is sentenced as a class X felony, which is a mandatory six to 30 years in prison, while a plain carjacking offense is a class 1 with a four-to-15-year minimum sentence. 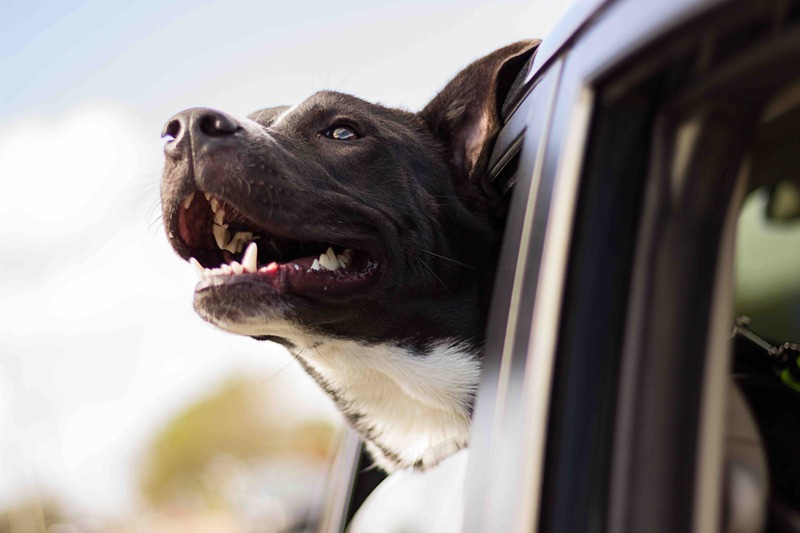 A recent report by the American Veterinary Medical Foundation (AVMF) reveals an astonishing number of pets exposed to life-threatening situations, especially in confined spaces such as cars. According to the association, a significant number of pet injuries and deaths are as a result of being trapped in cars. In more than one occurrence, pets, especially dogs, have been found to suffer from breathing problems. In some cases, death from heatstroke occurred because they were trapped in hot cars. In fact, breaking into cars to save these pets has been a contested topic over the past few months, especially with the ever-increasing number of car theft and burglary cases. Furthermore, a lot of concerned citizens have found themselves in compromising positions with the law after breaking into cars all in an attempt to rescue pets. As a result, it is important for legislators to define statutes that not only protect animals trapped in cars, but also the people twho break into such cars in an attempt to rescue trapped animals.